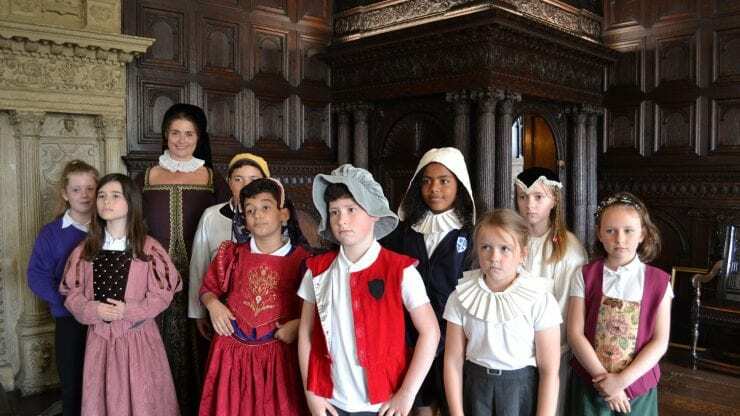 Step back in time to Bristol in the 1700s. Discover life in a typical Georgian house, the famous people who visited, and amazing events which shaped the city we know today. This workshop is bookable on Mondays and Tuesdays between April and July 2019. We have two sessions available at 11am-12.15pm and 12.30pm-1.45pm. 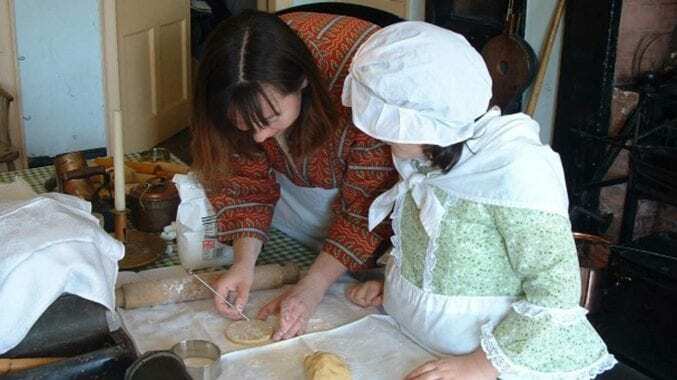 Please note, we are only able to accommodate one class of up to 35 children in The Georgian House Museum at any one time. Planning on having a picnic as part of your visit? Enjoy it at Brandon Hill off Great George Street. Please note, we are able to accommodate a maximum of one class in The Georgian House Museum at any one time. Pupils will work in small groups. Required ratio: one adult for every six pupils. Adult helpers will lead their group activity and help children with their costumes. Please note there are no toilet facilities at The Georgian House Museum. Your donation could help uncover more of secrets of life above and below stairs, for you and all visitors to enjoy.